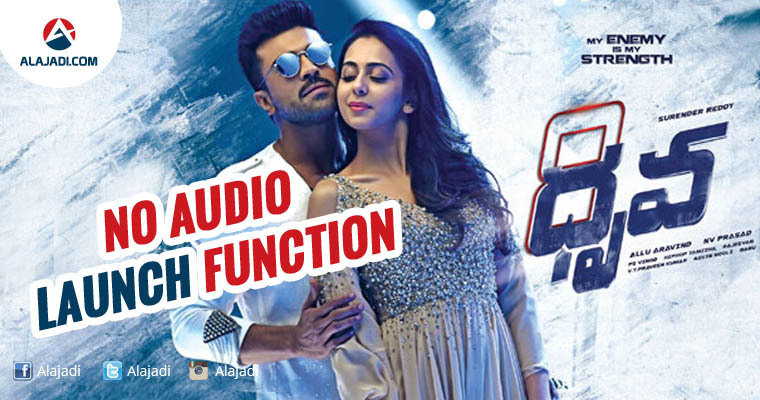 Mega Hero Ram Charan Upcoming Film Dhruva Has No Audio Launch Songs Will Directly Released Online. As Per Information Makers Planned For a grand pre-release event. Allu Aravind, who has scored a blockbuster with Sarrainodu in 2016, is producing Dhruva under his banner Geetha Arts. 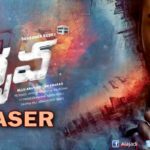 The producer took to the Twitter account of his banner to announce that the movie will not have a formal music launch function and its audio album will be directly released in the market on November 9. The first one is a melodious romantic song that talks about the love between two souls. Tamizha have rendered beautiful notes while Sriram has penned lyrics with much passion. Without a doubt, this might become one of the love anthems this season. 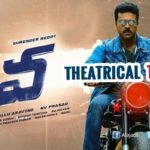 No Telugu film is complete without a mass song and “Dhruva” is no different. ‘Raathalu…,’ is the mass beat song that will compel you to sway to its tunes. With Cherry already known for his dancing skills, we cannot wait to see some amazing moves from him in this song. Touted as the best song in the whole of the album, the combination of exciting electrical guitar work and the vocals of Karthik will instantly strike a note with you. Although it is the second romantic track in the list, it still has a fresh and quirky flavor. The only song written by Chandra Bose, this one is a jazz number showcasing the heroics of the protagonist with a charm that you can relate to old school music. But the modern twist to it makes it lively and through simple yet captivating words, it is another winner. A true motivational number. Makers are also planning to conduct a grand pre release event on 18th or 19th of this month. Either Hyderabad or Visakhapatnam is the probable venue and a conformation will come soon.